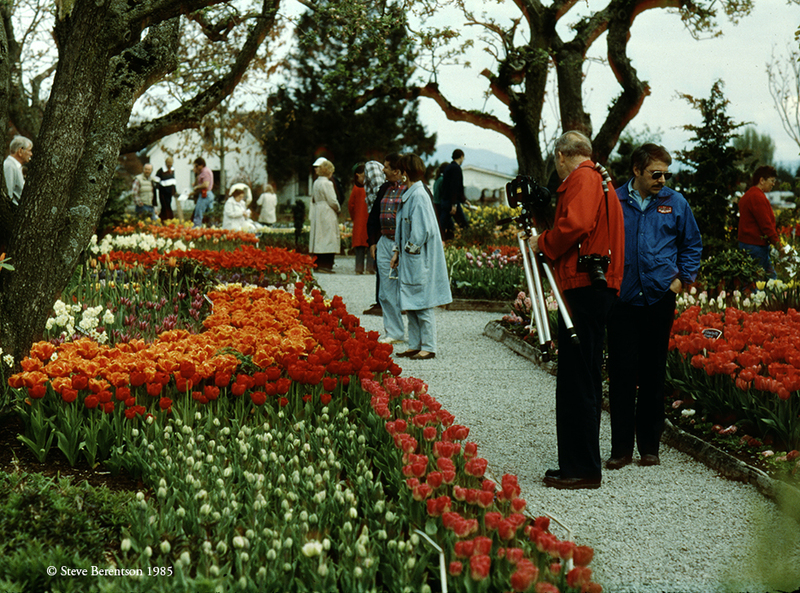 It was Skagit Valley Tulip Festival 1985, when hot air balloons filled the sky near the Skagit River and downtown Mount Vernon. Meanwhile, Roozengaarde began to attract crowds — crowds that have never stopped growing. Today the Festival is celebrated during the entire month of April.